Nor-Shipping has its own Media Distribution Point. In the glass corridor in front of all the exhibition halls, its location gets much traffic and thus visibility. It offers magazines and newspapers that are either produced by exhibitors or other companies/publishers that have made an agreement to have their publication distributed. Baltic Transport Journal is an international printed bimonthly magazine focused on transport in the Baltic Sea region (BSR) with its nine countries: Poland, Germany, Denmark, Sweden, Finland, Russia, Estonia, Latvia and Lithuania. 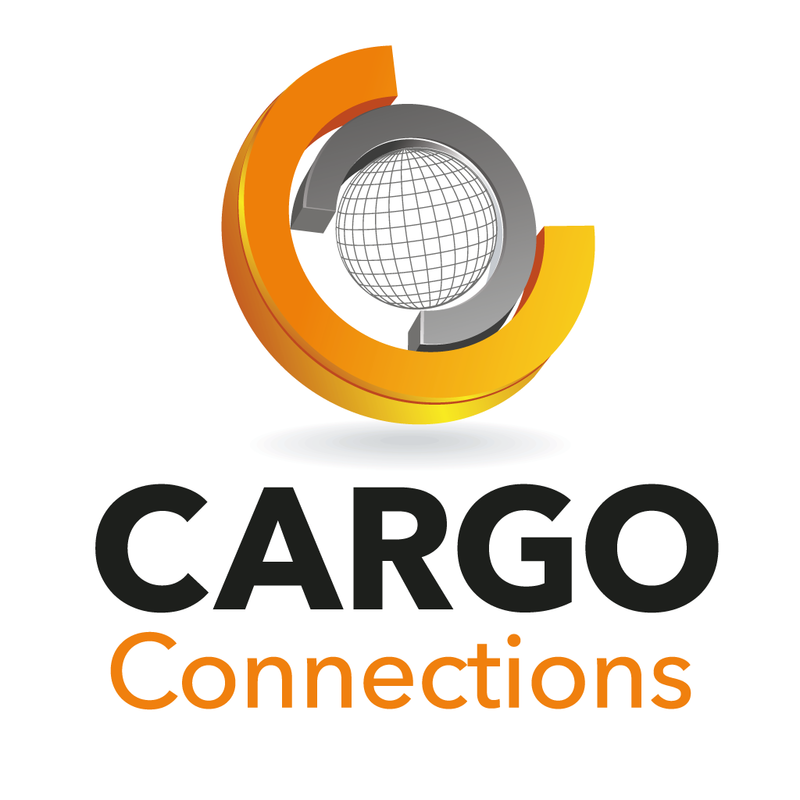 We write about all transport aspects within the logistics chain: maritime – rail – road – inland shipping – project logistics – warehousing – distribution – environment, etc. Bulk Terminals International is the official magazine of The Association of Bulk Terminal Operators (ABTO). The Association of Bulk Terminal Operators (ABTO) was born out of an under representation of the sector at national government and international regulatory level. CruiseTimes is an international trade magazine and is published three times per year. CruiseTimes’ main focus is to provide essential reading and reports to key decision-makers in the global cruise and maritime trade, through our analysis of developments in the cruise industry worldwide. 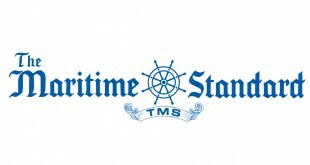 In addition to the printed publication, each issue is available in digital format on our website www.cruisetimes.net. 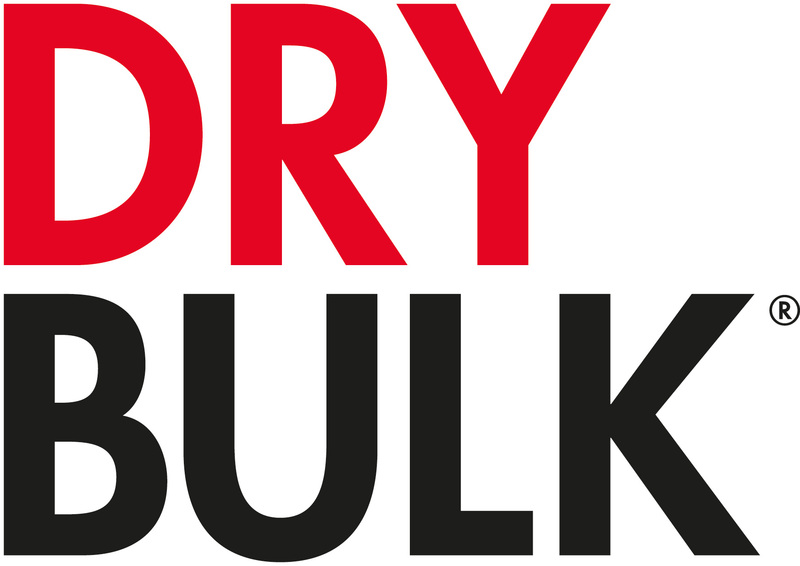 Dry Bulk magazine is a premium source of technical and analytical information for the global dry bulk sector, and continues to provide unique editorial coverage of the handling, storage and transportation of dry bulk commodities. If you are involved in ship repair and maintenance afloat or in drydock you cannot afford to be without Drydock Magazine. Drydock Magazine was launched some thirty four years ago and is still the best ship repair magazine on the market today. Drydock remains the world’s leading magazine for ship repair, maintenance and conversion for one reason: it focuses on editorial quality which means quality readers want to read it! This means that advertisers can guarantee getting to the people that matter and provide important leads for their products and services. The reason that Drydock is such a success is that its philosophy of quality editorial for a diverse readership works and it will continue to work, so how can you afford to be without it? 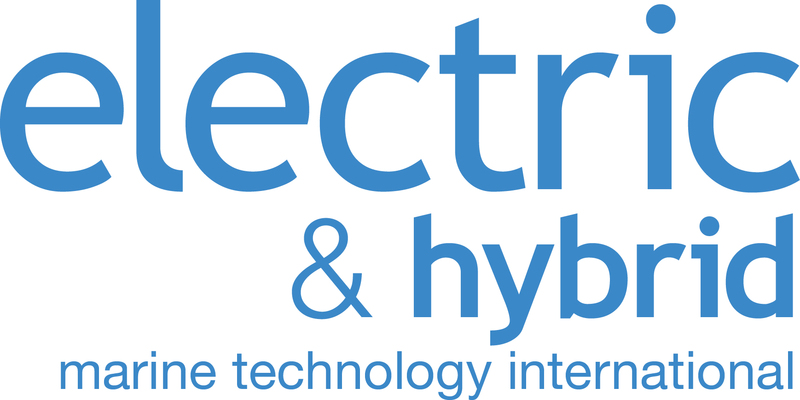 Electric & Hybrid Marine Technology International is the world’s first publication that is solely dedicated to electric and hybrid marine technologies, from small boats to cargo shipping and naval fleets. This 120-page, beautifully illustrated publication was circulated in March 2014 to a global readership of more than 15,000 heads of engine development, R&D chiefs, vessel designers and powertrain engineers within all of the world’s OE marine engine builders and Tier 1 suppliers, as well as all major boat designers and manufacturers. For 155 years HANSA has been one of the leading magazines for the maritime industry and it is the oldest journal of its kind in Europe. Founded in 1864, HANSA has been continuously enhanced to become a modern, contemporary magazine. Today, the monthly is a trusted source of information for decision makers in the maritime industry providing in-depth and unrivalled analyses and insights covering newest developments and trends in shipping, ship technology, port operations, logistics, law and tax, in the offshore sector, the insurance business and in ship financing – always up-to-date and technically sound. IHS Markit are the publishers of Safety at Sea, Dredging and Port Construction and Ports & Harbors magazines. Since 1883 we have been providing maritime news to enable organizations, policy makers and security services navigate complex trading environment by being the premier provider of news and insight to the maritime community. InDepth Maritime is an innovative and forward-looking maritime magazine providing the latest news from the industry, and with unrivalled inside knowledge, ensuring that you are always up-to-date on new products, innovations, policies, mergers and acquisitions. As a leading global marine journal focussing on mature markets such as Europe, the UK, USA and Canada, through to emerging economies like China and India, InDepth Maritime strives to achieve the best value for money for its clients through targeted advertising and helping to expand their global reach within the offshore and marine industries. With access to a wide range of inside information and knowledge, we have grown into a thriving business with an extensive client portfolio. Established in 2011, InDepth Maritime, has seen great success in informing our readership of the latest news within the industry and promoting our customers’ businesses and activities. International Bulk Journal has now been the magazine for the maritime dry bulk industry for 35 years. Dry bulk shipping, commodities, port, logistics and equipment issues are all reviewed in every issue of IBJ, which is distributed globally to the maritime bulk industry. The magazine, published six times annually, contains regular news reviews and features specifically researched and written for executives within bulk shipping and cargo handling companies. Advertisers in IBJ have the best possible opportunities to promote their products to bulk industry decision makers worldwide. IBJ’s highly experienced and skilled UK based staff have decades of experience within the international shipping and freighting publishing business. They, along with a network of globally located freelance journalists and sales and marketing agents, create a magazine which has become essential reading in its sector. First launched in the early 1990s, International Cruise & Ferry Review was acquired by publishers Tudor Rose in 2011, whose investments have helped to transform the brand into the definitive resource for decision makers in the cruise and ferry industries. Daily Kaiji Press has been a leading industrial press for the ocean shipping and shipbuilding sectors in Japan since it was launched in 1956. It has also been highly regarded by a wide range of readership from the top management levels to the sales persons and engineers of t he industry for its news-gathering capacity, foresight and analytical ability. Daily Kaiji Press helps leading solution for issues of the ocean shipping and shipbuilding industries where prosperity and recession repeat, as “only one” reliable media. COMPASS is a bimonthly magazine covering a wide-range of the maritime industry, including shipping, shipbuilding and marine machinery. COMPASS sharply analyzes the current situation and future of the maritime industry and has been influential as an opinion leader. Increasing in its popularity and circulation each year, The Marine Trader Journal is IMPA’s official publication – circulated worldwide to purchasing staff within world leading ship owners and management companies, as well as marine suppliers, all IMPA members and other marine publications. 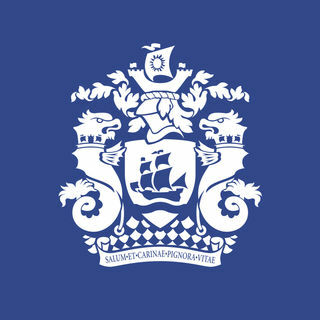 Published 8 times a year, The Marine Trader is packed with industry news, views, reviews and purchasing strategy articles, ensuring there is always something of value to everyone in each issue, regardless of whether they are new to purchasing or have been involved in the industry and made marine purchasing their career over many years. Maritime Matrix Media LLP provides a broad bouquet of media services. The flagship monthly magazine, Maritime Matrix Today, a BtoB and BtoC publication, covers various sectors of the global maritime trade. We also provide editorial services, and produce brochures, newsfeeds and newsletters, both print and electronic, for various international maritime brands. Creating the world’s most engaging content for a better tomorrow. Our aim is to help you reach and engage your target audience. We achieve this through a tailored cross-platform distribution strategy, the creation of high-quality content, and our partnerships with the most relevant influencers and associations in the field. Mer et Marine was set up in 2005 by journalists and published with support from the press group Le Télégramme. Mer et Marine is now the leading French-language site on the Internet for maritime current affairs, with a fast-growing international audience. Catering for the full spectrum of digital media, the site attracts more than 500,000 hits a month, and has 35,000 subscribers to its newsletter. It provides a daily stream of in-depth information on the maritime sector (news, commentary, interviews, analysis…). 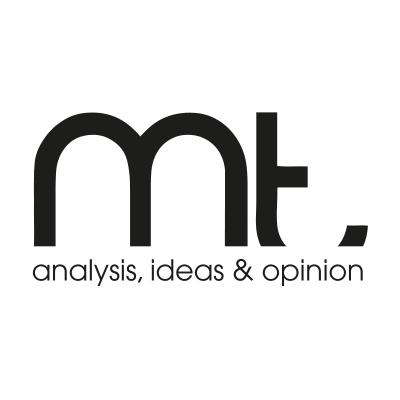 Mer et Marine, a bi-media title, also publishes special editions devoted mainly to military and geostrategic matters. The site is very popular and has received many awards for the quality and high standard of its work. It has become a benchmark of referral not only for professionals but also for the non-specialised media. And while its reports are regularly picked up by the regional, national and foreign media, the editorial staff of Mer et Marine are, on the occurrence of every important maritime event, present on French and international radio and TV channels. An English version has been launched on September 2017 : en.meretmarine.com . Neta Deniz Magazine, 3000 copies of our magazine are published and distributed to elite organisations such as ship owners, byproduct producers, financial corporations, shipyards, seamanship undersecretary, foreign consulates trade departments, universities, civil supervisors, members of parliment and ministers in Turkey and abroad. Neta Deniz Magazine is distributed free of charge and is published every 2 months,6 editions are published in Turkish and English making editions a year. For our elite guests, our magazine, which is the voice of the sector, the magazine takes a low number of advertisements. Our magazine is a non-profit one, our aim is to be received by the people involved in the sector. Neta Deniz Magazine send all countries which interest the shiplbuilding and the owners. Turkey’s most important sectors magazine. PORTALMORSKI.PL Sp. z o.o. is the largest publisher of maritime media in Poland. We are the owner of PORTALMORSKI.pl, a leading maritime portal dedicated to the sea on the Polish Internet in the market since 2004 and POLANDATSEA.COM as well. In press we publish the POLSKA NA MORZU monthly (Polish language) available in newsagent’s across Poland as well as the POLAND@SEA magazine (English language) dedicated to the maritime industry and distributed also at the most important trade fairs in Europe. Information & Analytical Agency PortNews (IAA PortNews) was created and registered as a Russian media outlet in 2004. Today IAA PortNews is a leading and widely read source of maritime and river transport news, and a channel of interactions of businesses, government and the media. About 8,000 regular Russian readers visit the website – the fact speaks for itself about the interest to our project. Industry-focused readers from North-West to the Far East of Russia are our readership, as well as the CIS countries, Europe, China and the U.S. The Agency’s major project is the news portal (www.portnews.ru) providing online daily coverage of important events in the port sector for the Russian and foreign readers. The news resource provides real-time updates and is accessible free of charge. The Agency has departments engaged in news coverage and analytical survey, marketing and design, social communication and development of corporate image. Robban Assafina is the Leading Arabian/English MENA Maritime Magazine and Website specialized in Shipping, Ships, Offshore & Marine Technology, where through 8,000 copies on bimonthly basis, and a wide range of website visitors/month, plus our smart phones’ application, your maritime news, products and services will reach the top decision makers of regional maritime industry. Robban Assafina” closely follows up Maritime Shipping and Offshore News, Deals, with a keen eye on the latest Developments of Ships, Machineries, Shipbuilding and Repair Yards, Ports, Container Terminals, and everything related to the world of Marine Communication and New IMO/ILO/Shipping Regulations. Robban Assafina” is berthing in Major Maritime related Events around the world; Ports; Onboard Ships, and Shipping Companies where she is heading directly to the accurate information from its reliable sources and experts, who spent their long lives in this wide world. SAFETY4SEA (incorporating GREEN4SEA & SMART4SEA) is on a mission for Safe Ships & Clean Seas, committed to promote safer, smarter & greener shipping using safety4sea.com (with a top 10 world rank), monthly paper magazines & special publications (circulated in more than 12,000 copies monthly across the globe and onboard ships), along with video & social media to communicate news, insight, intelligence and opinions. Furthermore it hosts SAFETY4SEA, GREEN4SEA & SMART4SEA Conference & Awards to foster excellence and share best practices across shipping. SeaNews is a maritime web portal and monthly bilingual maritime magazine published both in English and Turkish. 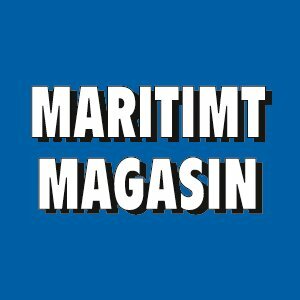 Our web site is at http://www.seanews.com.tr The magazine is delivered monthly to Turkish Maritime authorities of the government, private sector, Chamber of Shipping etc and distinguished maritime CEO and senior officers and our subscribers. It has left two years and 24 issue behind yet. Also It is delivered at major IMO meetings, at some of local or international maritime fairs meetings etc. 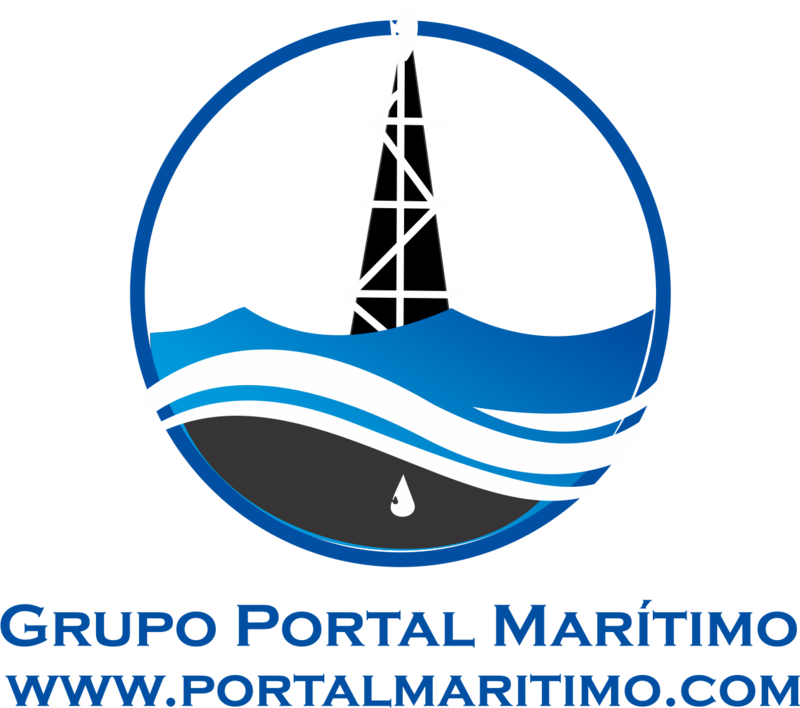 The web portal is receiving some 10.000 unique visitors and one of the popular maritime web sites on search engines. Apart than daily maritime news, there are a number of distinguished authors writing exclusively for SeaNews. Seatrade publishes a series of the leading publication for the maritime industry. The printed voice of the maritime community, Seatrade Maritime Reviewprovides quality editorial content on the topics that matter the most. 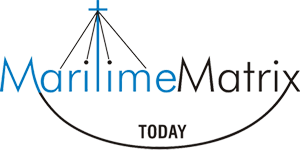 Complementing Seatrade maritime events is Seatrade Maritime News. A site that shares exclusive reporting consisting of quality editorial found nowhere else in the maritime community. Sign up on www.seatrade-maritime.comtoday and get your free daily or weekly maritime industry round-up, delivered straight to your inbox. Ship&Offshore is your advertising medium for the worldwide shipbuilding, offshore and shipbuilding supply industry. With a total circulation of 9895 copies (IVW quarter III/2018), the magazine is one of the leading English-language media worldwide. Of course, we serve all important international trade fairs, such as SMM, Marintec, NorShipping, Europort, Kormarine, Posidonia, Cruise Global, etc. with bonus distributions, and thus offer you direct access to purchasing decision-makers around the globe. 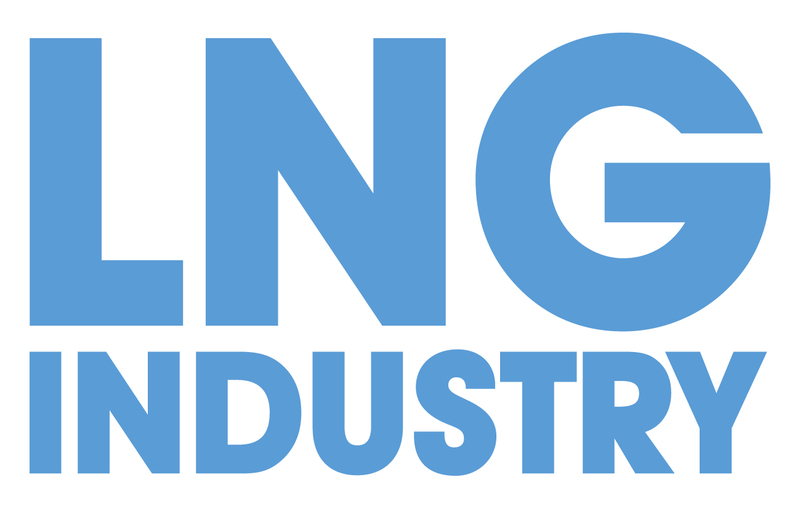 In English, Ship&Offshore informs in eight issues per year with high professional competence. The main topics include current trends and developments in shipbuilding, ship technology, shipping and offshore technology. The Ship&Offshore International editions are supplemented by national editions in Chinese (2x per year), Russian or Greek. In addition, with the special editions “GreenTech” and “SmartShip” we offer focused editions on trend topics of international importance. Global yards, engineers and fleet managers read ShipBuilding Industry (SBI) magazine’s coverage of high-spec vessels built around the world. Like shipbuilding suppliers & co-makers, SBI crosses borders to provide news on technology solutions for new builds, conversions and repairs in both commercial & non-commercial vessels. With a clean design and high-quality production, SBI stands out with its use of strong photography. The trade journal’s international editors talk to the key players and visit vessels and yards. The magazine offers wider coverage via its digital edition, which is accessed via the dedicated website www.shipbuilding-industry.eu. Specialists in Publishing, Media Relations and Events Organisation within the international shipping and marine service sectors. Elaborate is one of the shipping industry’s most respected publishers as demonstrated by publication of its title – Ship Management International. 2017 saw the third instalment of London International Shipping Week. This important industry event focused on London’s vital role in the positive development of global shipping and was a total success. Planning for LISW 19 is now underway (9th – 13th September 2019). The Ship Supplier is ISSA’s flagship magazine. 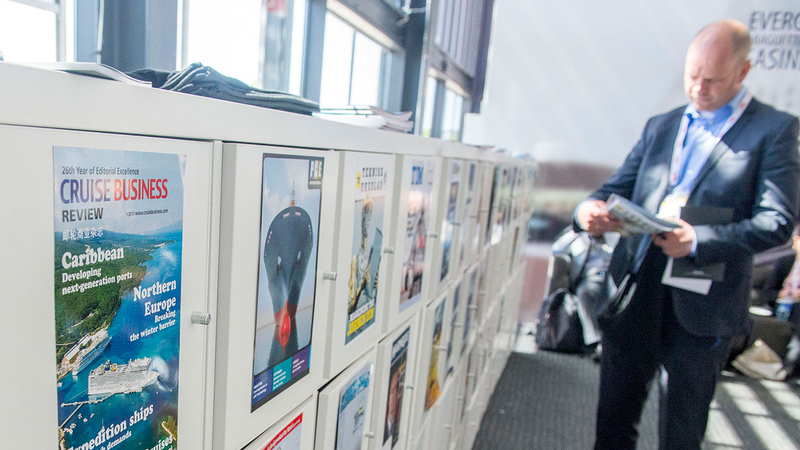 The magazine is a highly targeted advertising medium, published 4 times a year and is circulated to 4,500 ISSA Members and key decision makers in the world of maritime procurement. Ship2Shore (S2S), founded in 2004 in Genoa (Italy), is an online only review (daily stories, regular newsletters and illustrated weekly magazine), published both in Italian and English. 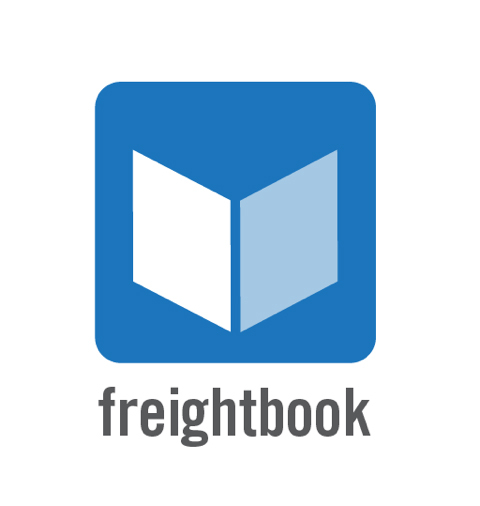 Reference source of classified information for the sector, it deals with all modes of transport and activities related to the shipping of freight, as well as the land phase (road and rail), intermodalism, logistics, heavy commodities and energy. S2S also deals with the passenger market in its maritime leg, namely: cruise, ferry and yacht businesses. ​The featured areas are (mainly) Italy and the Mediterranean. Ship Technology Global is the essential reading material for decision-makers in the shipping industry, bringing you the latest news and analysis in a convenient digital format that can be read online in the web browser of any device. Published bi-monthly and free to read, this digital magazine brings together insights into key market and investment trends, policy changes affecting the industry, and new technological developments. Keeping a finger on the pulse of the global shipping industry, we take a look at the latest in shipbuilding and engineering, cruise operations and commercial shipping, as well as environmental and safety considerations across the shipping sector. Sjöfartstidningen är till för dig som jobbar med eller är intresserad av sjöfart, en tidskrift som startade i Göteborg redan 1905. Vi skriver om sjöfart från ett nordiskt perspektiv. Innehållet speglar modern sjöfart och fokus ligger på rederiernas och deras leverantörers verksamhet. I varje nummer skriver vi också om kultur, historia, utbildning, politik och näringens villkor. Vår tidning är opinionsbildande och verkar för att förbättra villkoren för att bedriva sjöfart i Sverige. De vanligaste inslagen i tidningen handlar om nya fartyg, analyser av aktuella händelser, ombordreportage, ekonomi, forskning, politik, historia och kultur. Merparten av våra läsare finns i Sverige, svensktalande Finland och på Åland. Splash is published by Singapore headquartered Asia Shipping Media (ASM). Founded in 2012 by shipping media veterans Grant Rowles and Sam Chambers, ASM is now the parent of a host of media brands. ASM title Maritime CEO interviews top names in shipping the best of which feature in a quarterly glossy magazine that is sent to the top 3,000 shipowners across the world. Asia Shipping Media has some of the fastest growing accounts of any maritime publisher in the world of social media with a combined reach of over 300,000. Every day, hundreds of links, discussions, polls and comments are posted onto our various social media offerings ensuring ASM’s position as a cutting edge, 21st century publisher. Tanker Operator is the only international magazine dedicated to the tanker industry and is read by the leading tanker operators, owners, managers, charterers, brokers and equipment manufacturers with an interest in the tanker sector. Tanker Operator’s key value is its focus – no other publication in the world focuses exclusively on this specific sector of the shipping industry. Tanker Operator covers topics such as legislation, ship design, ship equipment and class from the perspective of the tanker industry and provides singularly focused coverage of shipping trends and services as they relate to the tanker sector. The Maritime Executive magazine, website, newsletter and social media platforms form the largest audience in the maritime industry. The Maritime Executive magazine’s articles and editorials set the standard in the industry and are required reading for business executives and government leaders around the world. Our upscale readers depend on us for critical insights into the key issues impacting the global maritime industry. Transport Advancement is a leading information centric website for latest updates within the industry. We cover Railway, Road Traffic, Airways, Shipping & Port and run with an objective to provide knowledge driven content to our readers and subscribers in various forms like news, projects, upcoming events. For over 30 years, Via Satellitehas provided essential news and expert business analysis on the global commercial communications satellite industry, including current and evolving applications, infrastructure issues, technology, and business and regulatory developments around the world. Top satellite executives from 160 countries read Via Satelliteto understand the industry and maximize their profits. World Fishing’s audience are decision makers within fishing companies, institutions, regulatory authorities and government departments, including vessel operators, fleet managers and ships’ officers. World Fishing also covers the processing and aquaculture sector and has a worldwide audience in regions where the greatest amount of technical and regulatory development takes place. The audience regularly digest content via World Fishing’s print magazine, online at worldfishing.net and via email newsletters and job bulletins – presenting clients with multiple channels to offer business marketing messages to buyers. World Maritime News delivers expert coverage of the industry sectors that matter most to you and your business. This includes news and updates on markets, projects, vessels and equipment. From breaking news, technological advances to shipping activities, WMN’s experienced team of editors, columnists and correspondents will keep you well informed. Whether you are a project employee, manager, captain, port authority or an executive, the place to find the latest developments in the maritime industry is on www.worldmaritimenews.com.